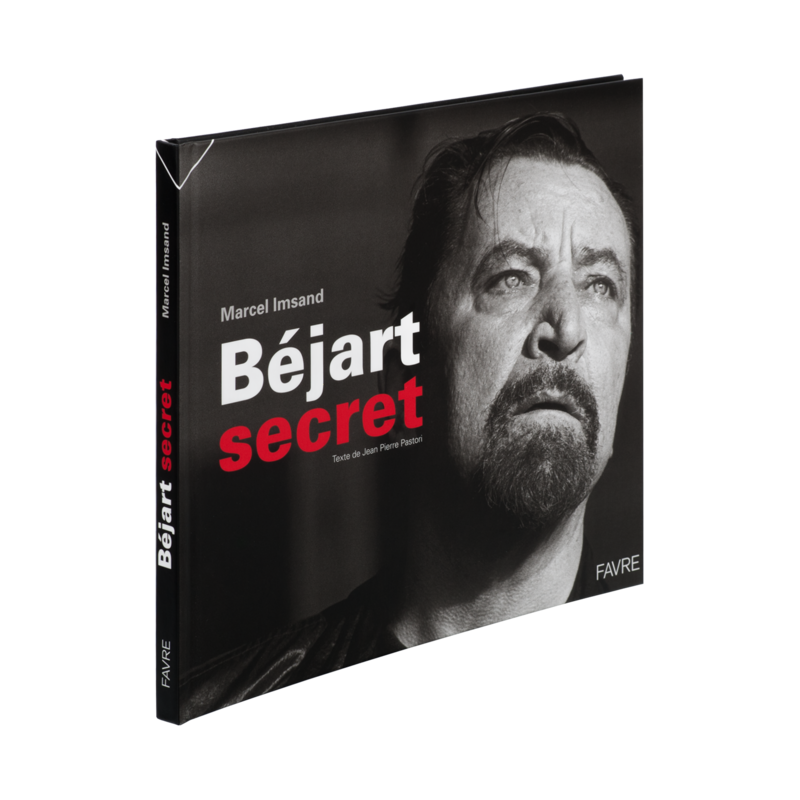 René Zanhd is the former assistant director of the Vidy Theatre in Lausanne. 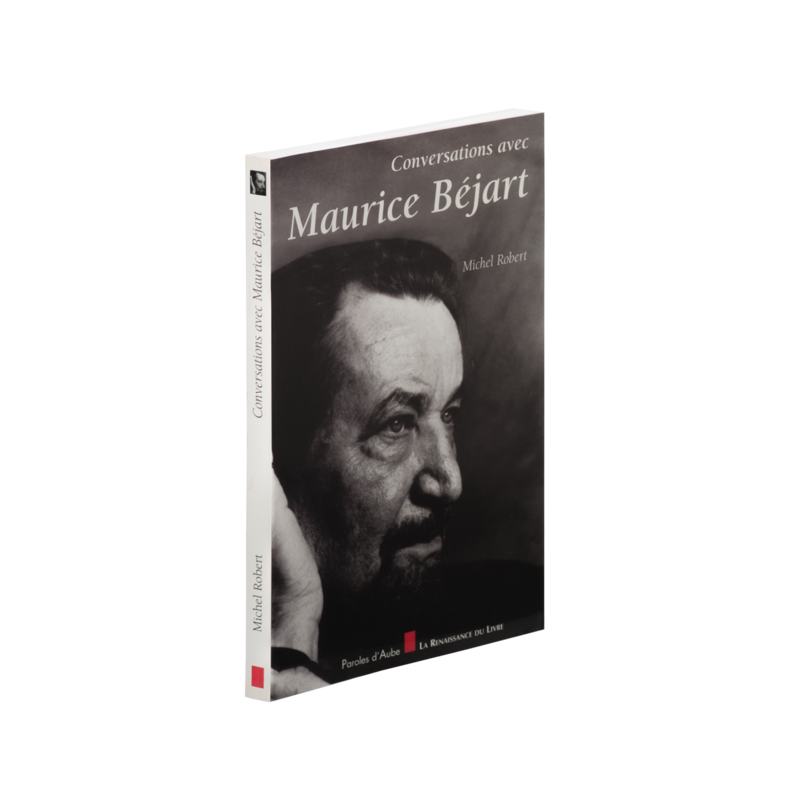 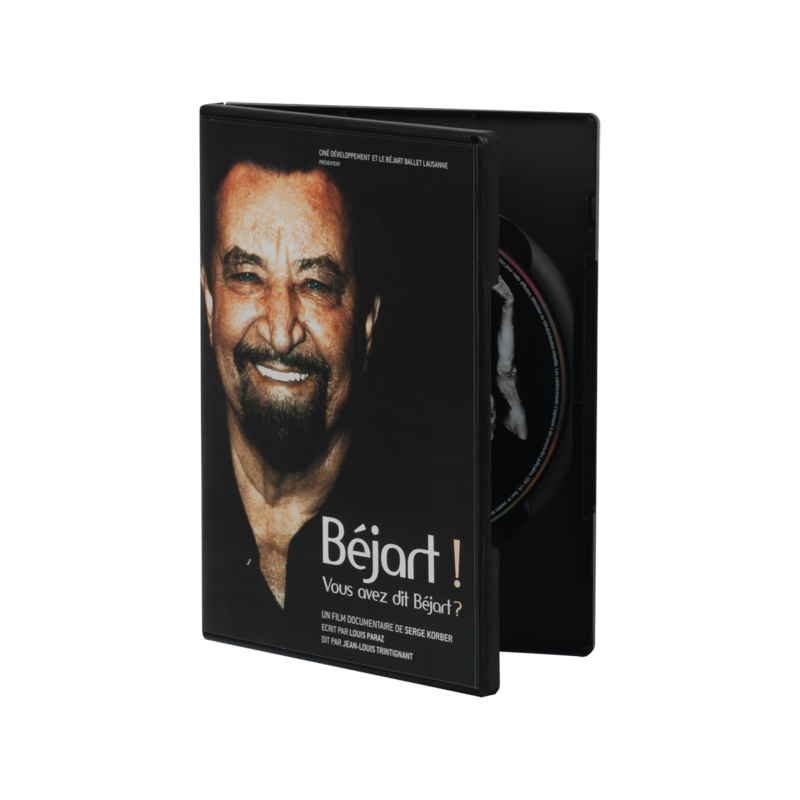 Author of almost twenty books about varied subjects, this work brings together several interviews he had with Maurice Béjart. 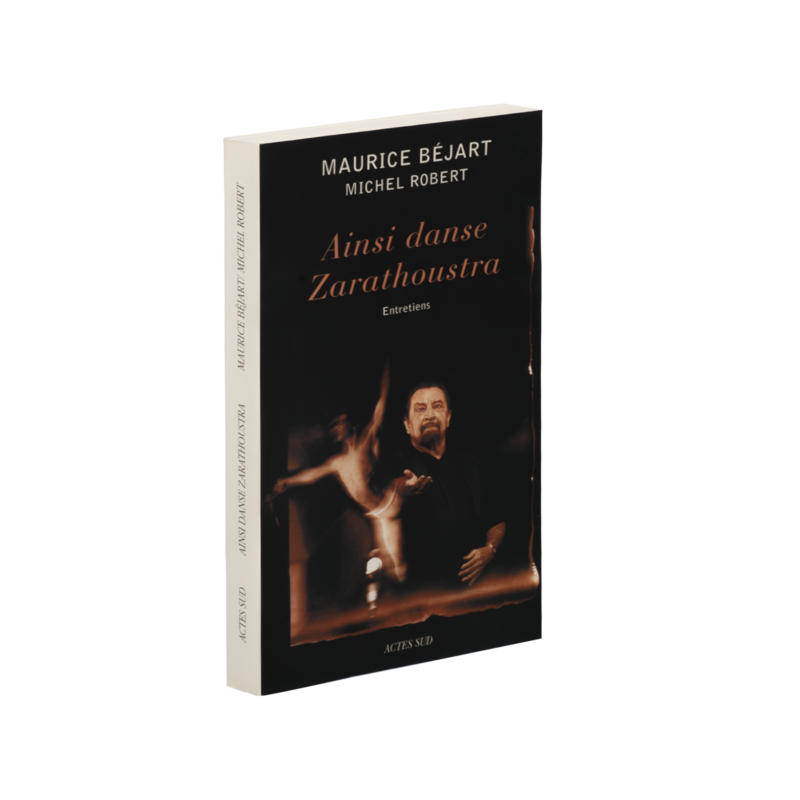 This allows the reader to trace back the process of the dancer becoming a choreographer and also to know more about his reading, journey and encounters. 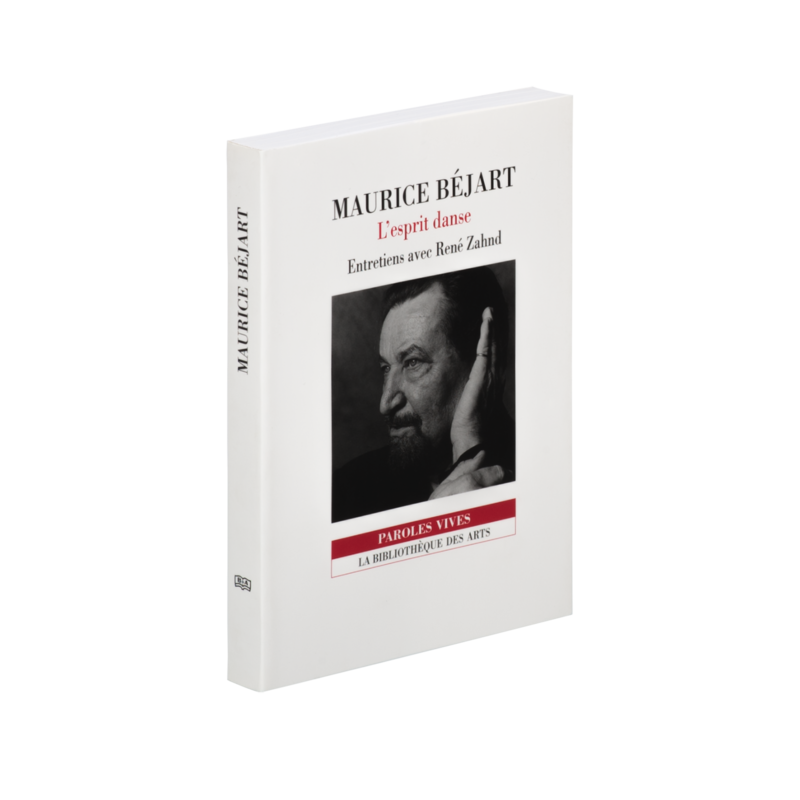 (Edition: La Bibliothèque des arts, collection Paroles Vives, 2001).